Being locked out f your home can be frustrating and put a stop t your daily schedule. It is never fun when you need to pay someone to et you back in your home when you are locked out - an unexpected expense is the last thing you need! A Locksmith in Roanoke or Salem VA is the company you're searching for! Getting back in your home fast and without damage is very important when finding a locksmith. We provide home and residential locksmith lock picking services and entry bypass solutions that will get you back in your locked house as fat and safe as possible. No matter what time it is or what day it is, holidays or weekends, we are here 24 hours a day to help you with your locksmith need in Roanoke, Salem, Vinton, and surrounding areas. We can also show you how to protect your home and make it more secure. 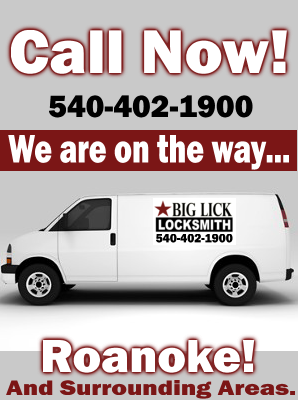 Keep our number or name "Big Lick" 540-402-1900 located in Roanoke VA in your mind as it is so easy to lock yourself out your home and it is important to call a locksmith near you in your area. 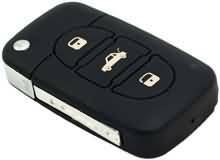 We have been helping the are here in Roanoke - Salem - Vinton with locksmith help for over 10 years. We are a small community and you may even know us personally so give us a call and we will help you as fast as possible and our rates are competitive. 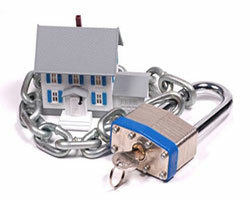 We have been serving residents for over 10 years with home and house lock-out services. 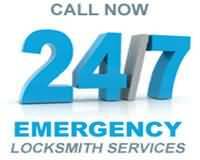 When you call us from Roanoke or near there, mention you found us on Locksmithlink.com for 10% off service! 24001, 24002, 24003, 24004, 24005, 24006, 24007, 24008, 24009, 24010, 24011, 24012, 24013, 24014, 24015, 24016, 24017, 24018, 24019, 24020, 24022, 24023, 24024, 24025, 24026, 24027, 24028.